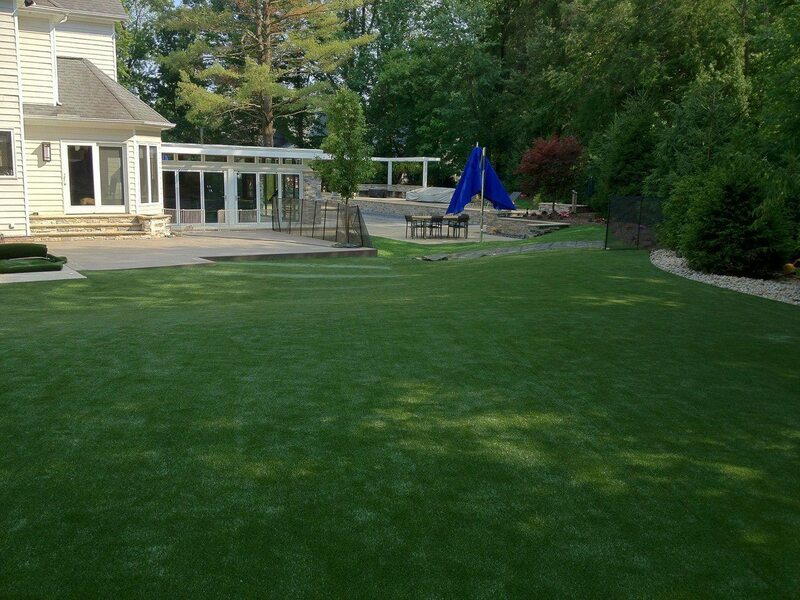 Concrete and natural grass in a waterpark or near a pool can cause a lot of problems. 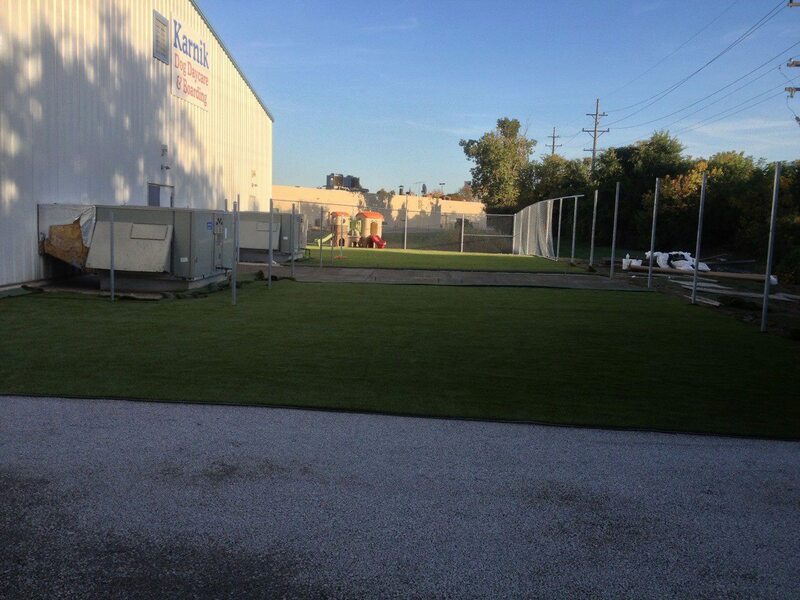 Natural grass gets muddy and packed down, and concrete becomes slippery when wet. 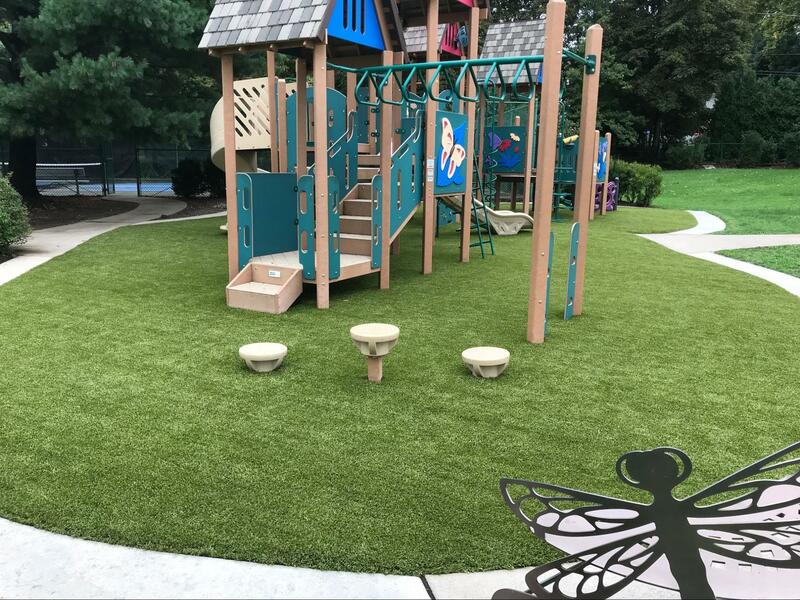 SplashGrass is the perfect solution for a small scale project like a home pool, or for a bigger project like a water park or public pool. 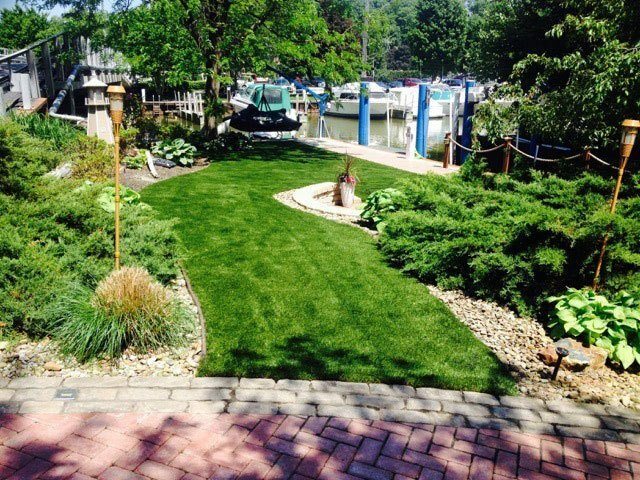 It provides a soft, low-slip surface that’s a great alternative to decks or concrete. 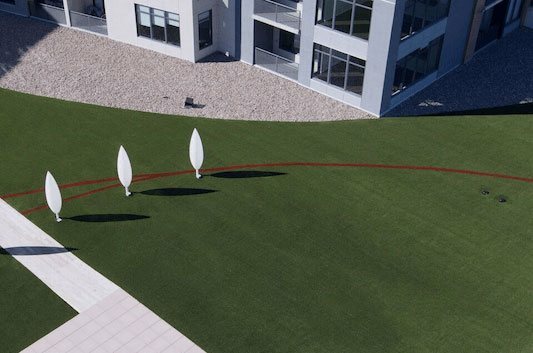 With our exclusive flow-through backing system, water drains quickly and doesn’t create unwanted puddles. 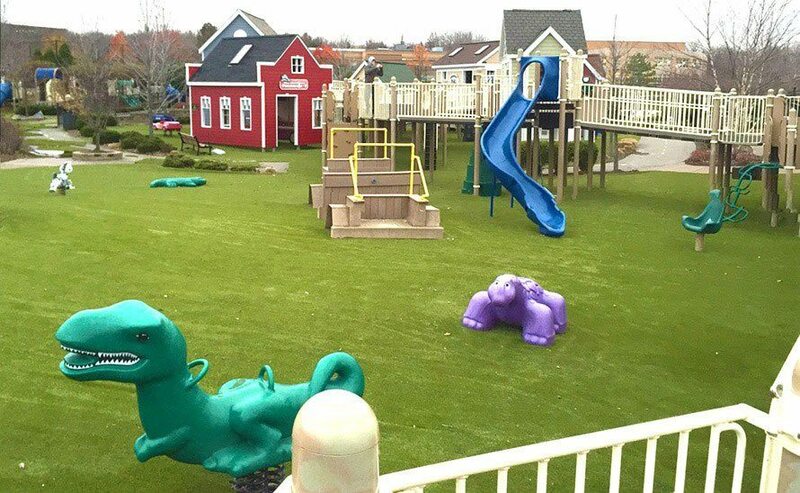 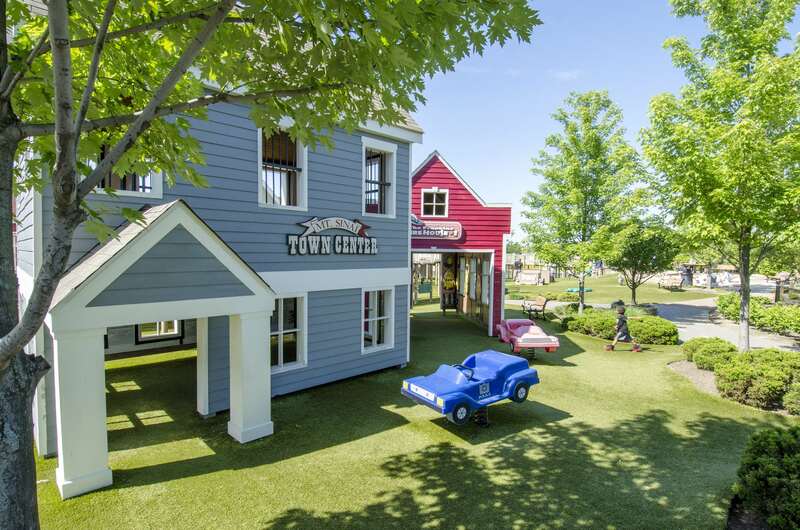 Plus, with our antimicrobial protection, SplashGrass is a cleaner option for all the children running around. 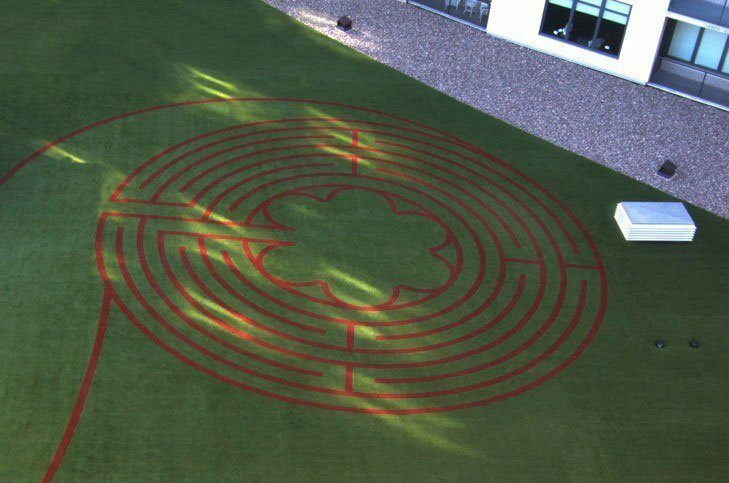 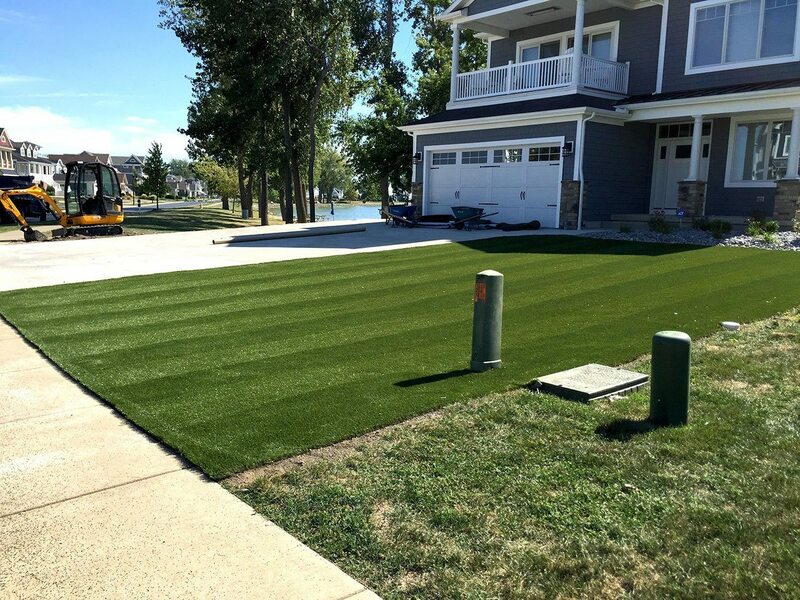 SplashGrass adds visual interest to your hardscape, while simultaneously cutting down maintenance and water costs. 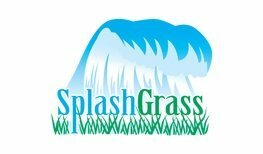 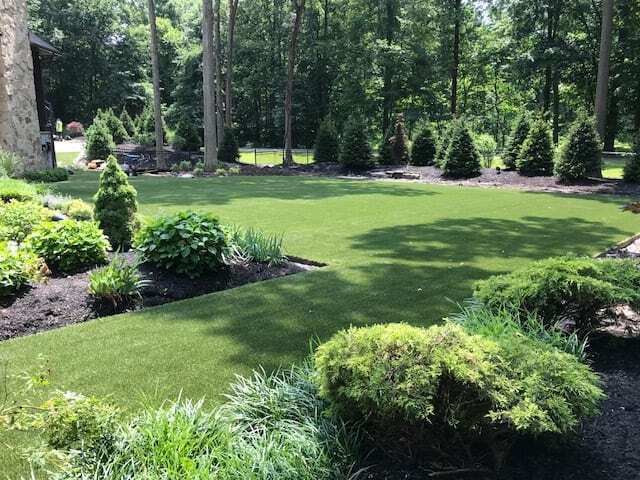 Contact us today to speak with a professional about SplashGrass or to request a quote!